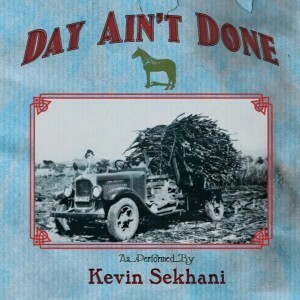 Popdose Video Premiere: Kevin Sekhani, "Carol Ann"
Popdose is pleased to present Kevin Sekhani’s video for “Carol Ann”, from his 2015 knockout album, Day Is Done. A warm, catchy and sweet tune – as pure American as you could want – Sekhani’s performance is dynamic and embracing. Once you hear the song (let alone watch the video), it should propel you into wanting to listen to the entire album.